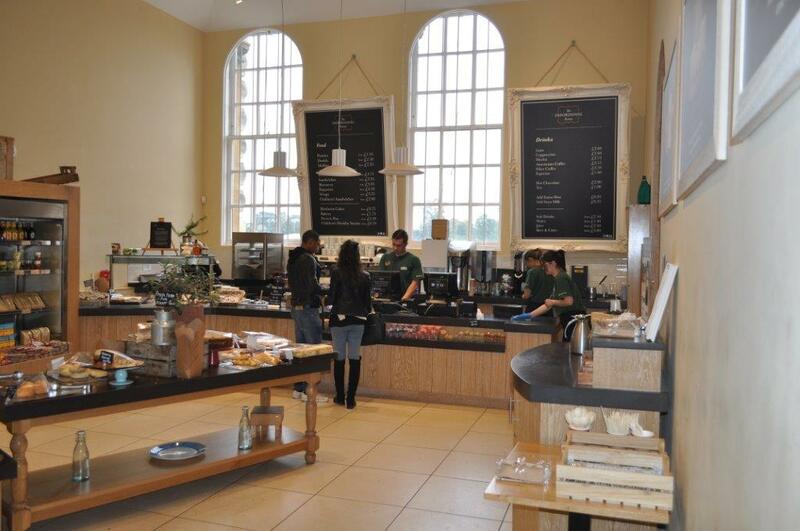 SOMETHING’S BREWING AT BLENHEIM - Marco Beverage Systems Ltd.
Marco worked hand in hand with Extract Coffee Roasters, a ‘crop to cup’ coffee roaster and the work was specified by heritage sector specialist, Searcys, who provide the catering services for visitors to the stately home. BlenheimPalace, situated at Woodstock in Oxfordshire, is the ancestral home of the Marlborough family, now home to the 11th Duke and Duchess, and the birthplace of Sir Winston Churchill. Designated a World Heritage site in 1987, the Palace welcomes over half a million visitors annually. It has recently undergone the largest refurbishment programme for over 200 years. The work saw extensive improvements to visitor facilities, including a new café, ‘The Oxfordshire Pantry’; a Champagne Bar; the Water Terrace Café and The Spencer Churchill Room for private dining. The challenge inherent in this project was to provide water boilers and coffee brewers that would fit well within the beutifully designed surroundings as well as being functional and efficient. In conjunction with Extract Coffee Roasters, Marco provided a tailor-made solution to beverage service across public and private areas. 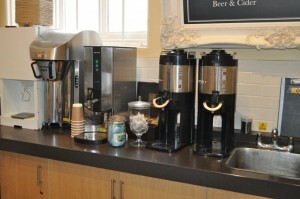 The equipment supplied included Marco’s energy efficient Ecoboiler water boilers for controlled water dispense, and the Marco Mini Shuttle coffee brewers. With such a heavy footfall, the Filtro Mini Shuttle has worked wonders for Searcys thanks to its ability to brew into 6-litre portable flasks. A large number of additional flasks were specified for each machine, which gave the caterers total portability of coffee and ensured the flexibility to meet demand across all the service points. Restaurateurs and event caterers, Searcys, have been nominated in two categories at the 2013 Cateys, including Retail and Leisure Caterer of the Year. 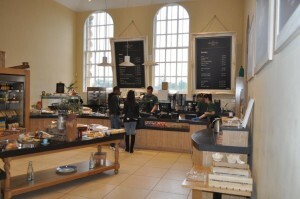 They appointed Extract Roasters to supply the coffee at BlenheimPalace. In turn, Extract Coffee Roasters commissioned Marco to provide the beverage making equipment. Extract Roasters are artisan coffee roasters dedicated to producing exceptional ‘speciality grade’ 100% Arabica coffees, which are ethically sourced and roasted by hand on ‘Betty’ – their lovingly restored 1955 Probat cast iron vintage drum roaster. This prestigious installation is the latest in a long line of collaborations between ourselves Extract. Not only have we worked together with third party clients, Marco also supplies Extract Coffee Roasters with all its brewing and cupping equipment and the roaster has recently installed Marco’s undercounter Ecosmart with Über font in its new coffee lab and barista training area. 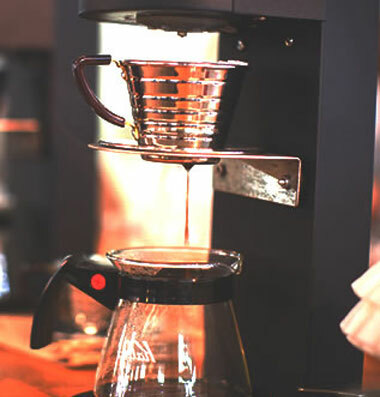 We Design, Manufacture, Sell and Service Precise, Energy-Efficient and Innovative Water Boilers and Coffee Brewing Systems.